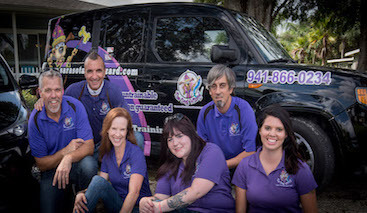 At Sarasota Dog Wizard we offer a number of program options and solutions for your dog’s unique needs and personality. 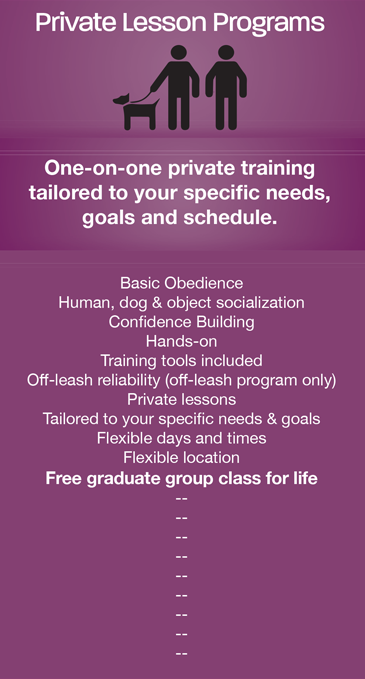 We believe in taking a holistic approach to dog training by providing your dog both mental and physical activity. 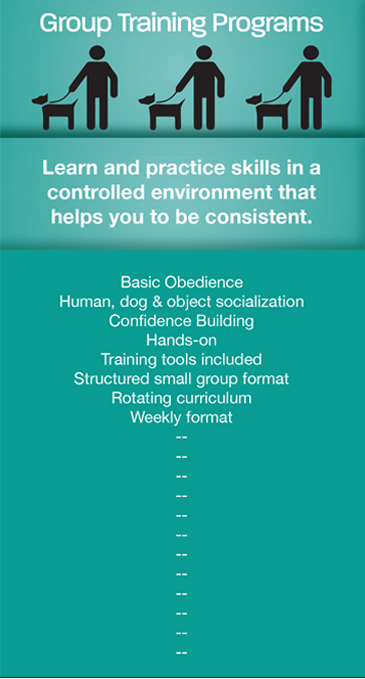 We don’t just train dogs, we teach them a new language that stimulates a deeper level of fulfillment and gets them excited about working for their humans. 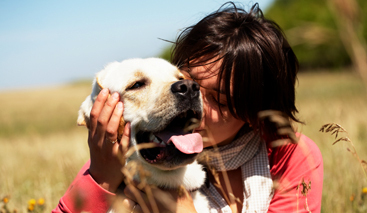 Not sure which program is right for your dog? 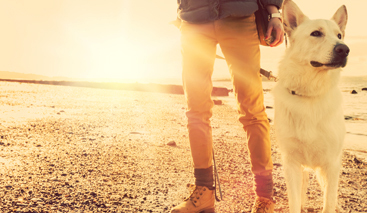 Schedule your free evaluation today!